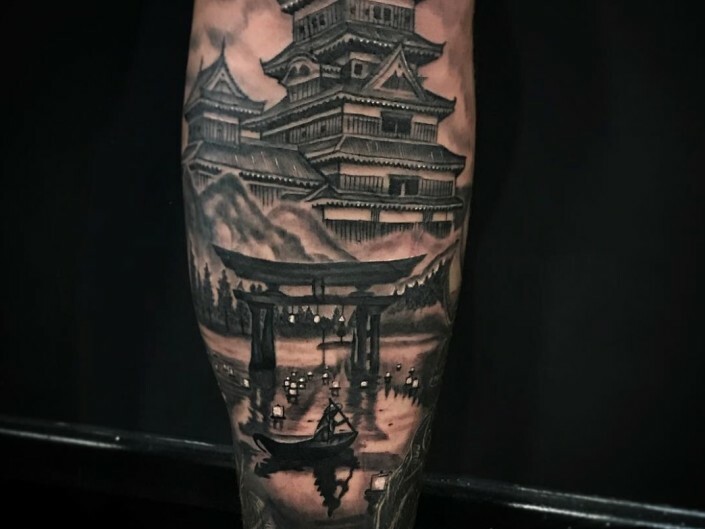 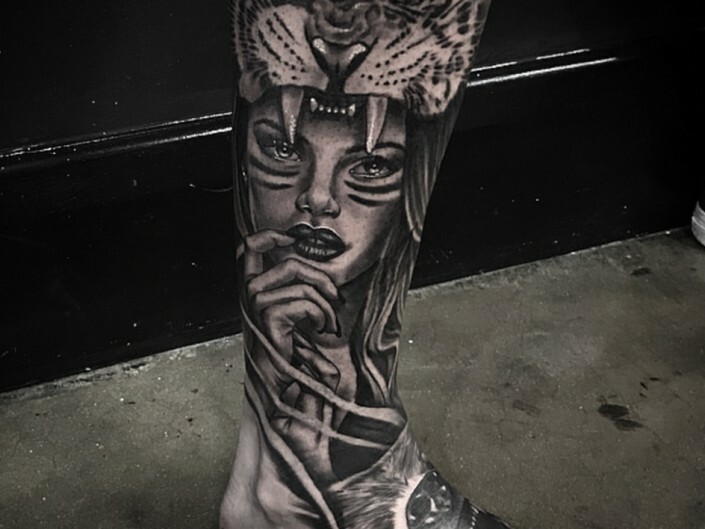 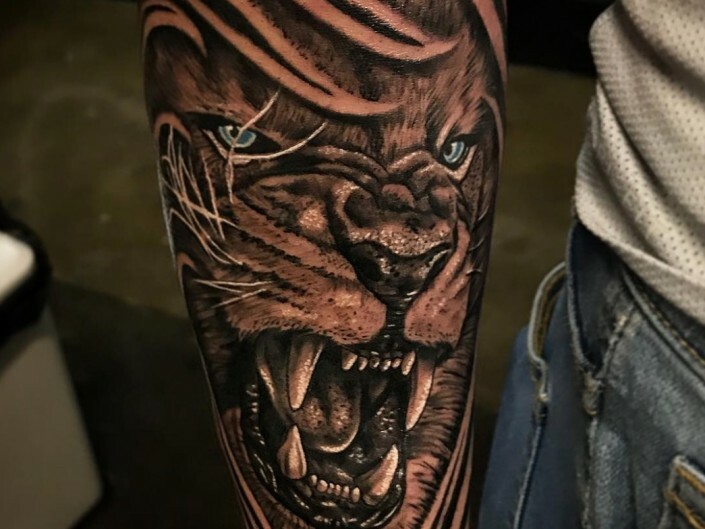 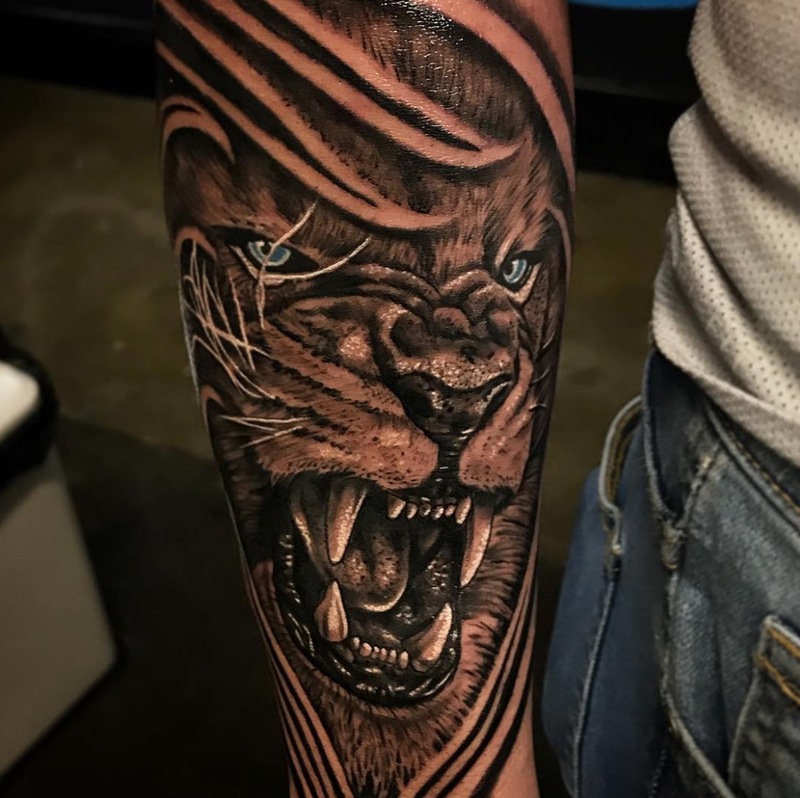 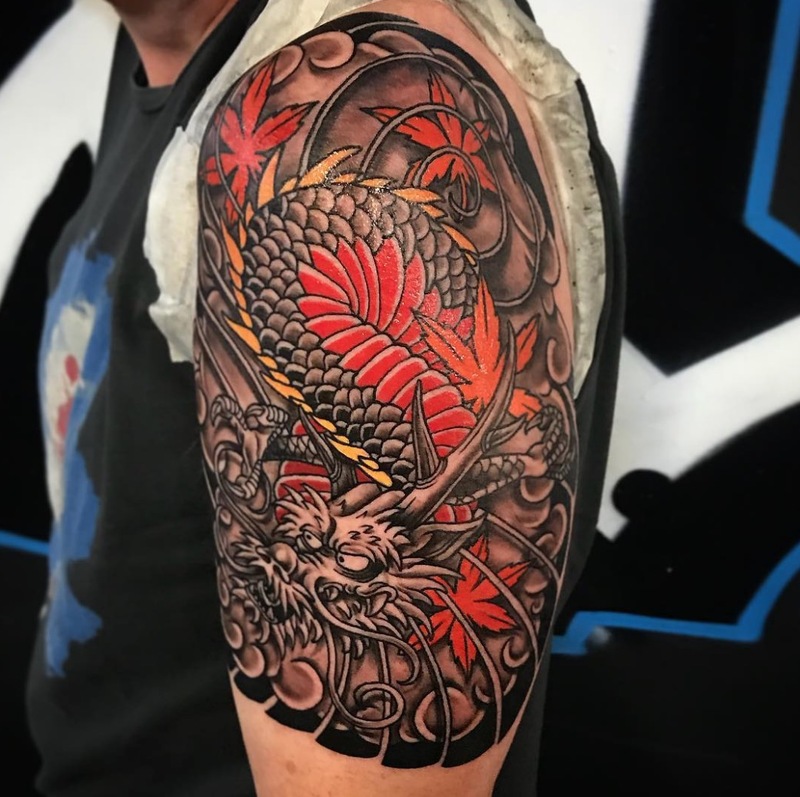 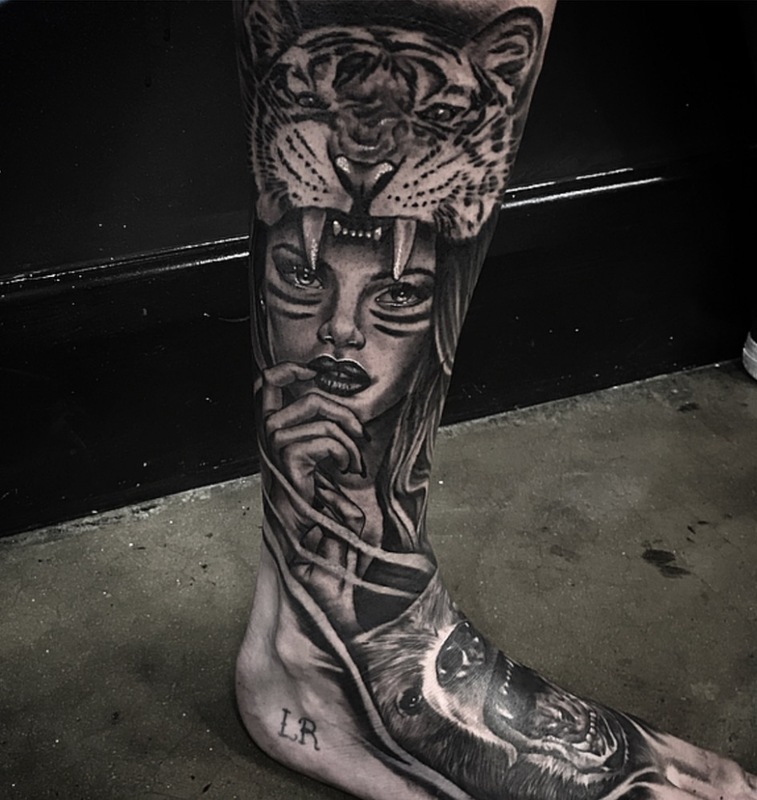 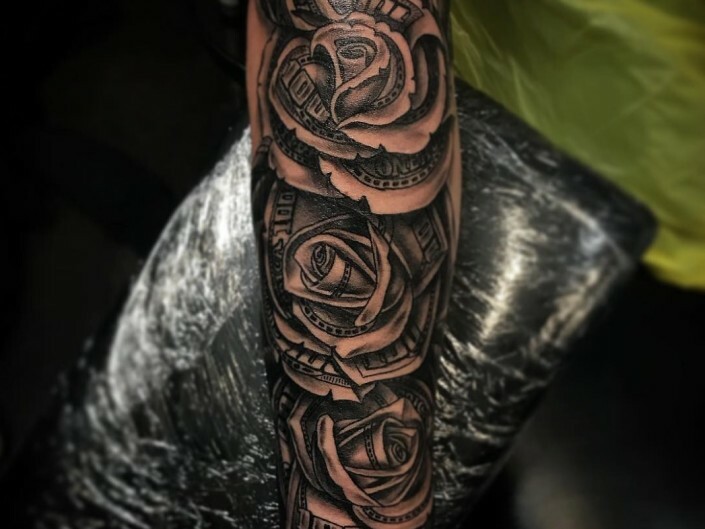 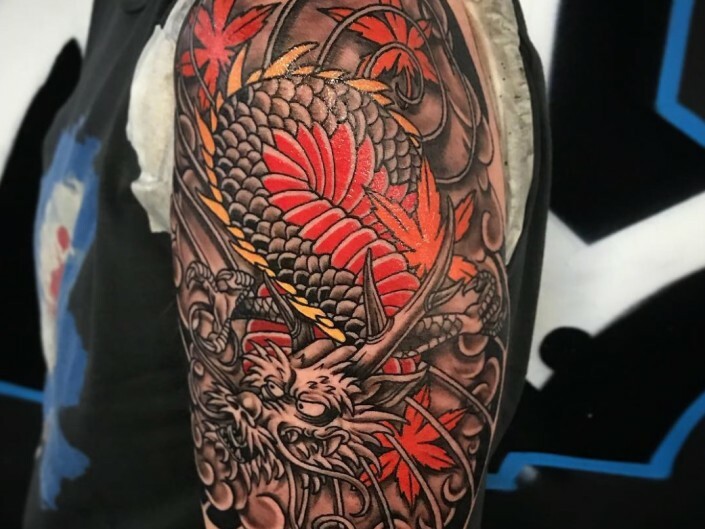 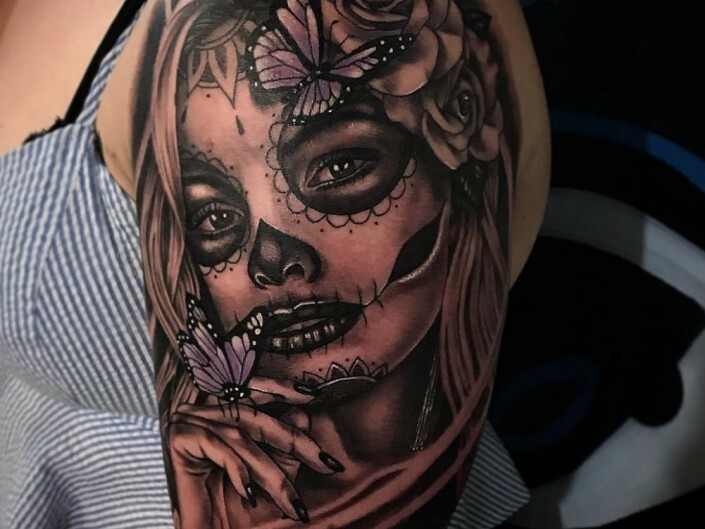 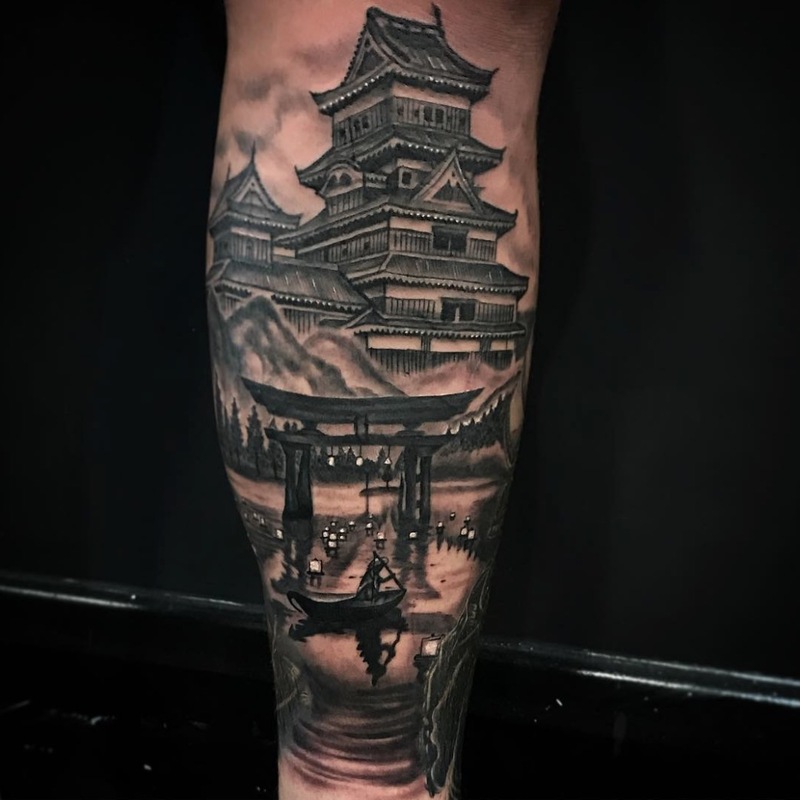 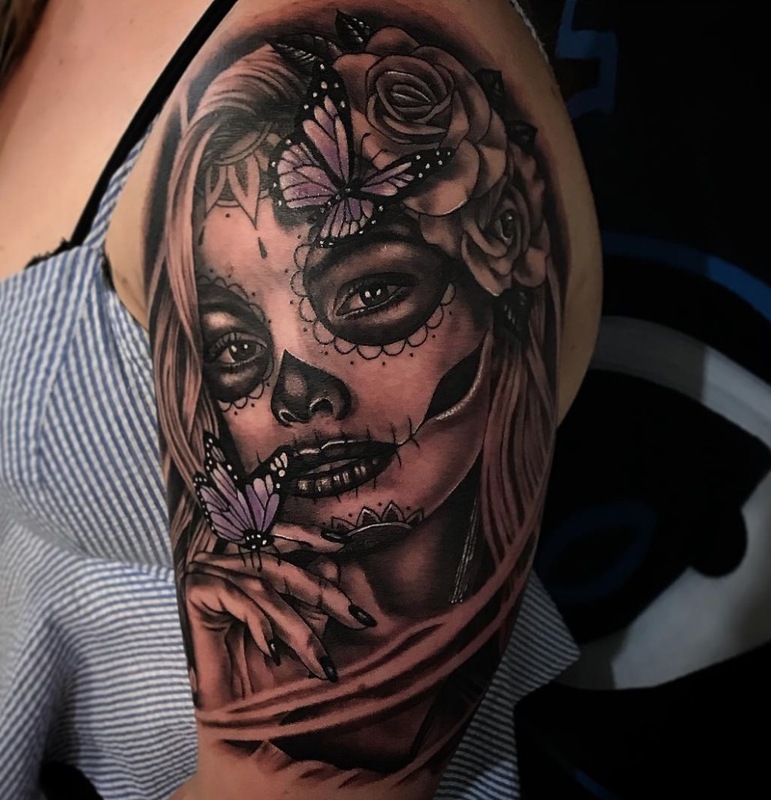 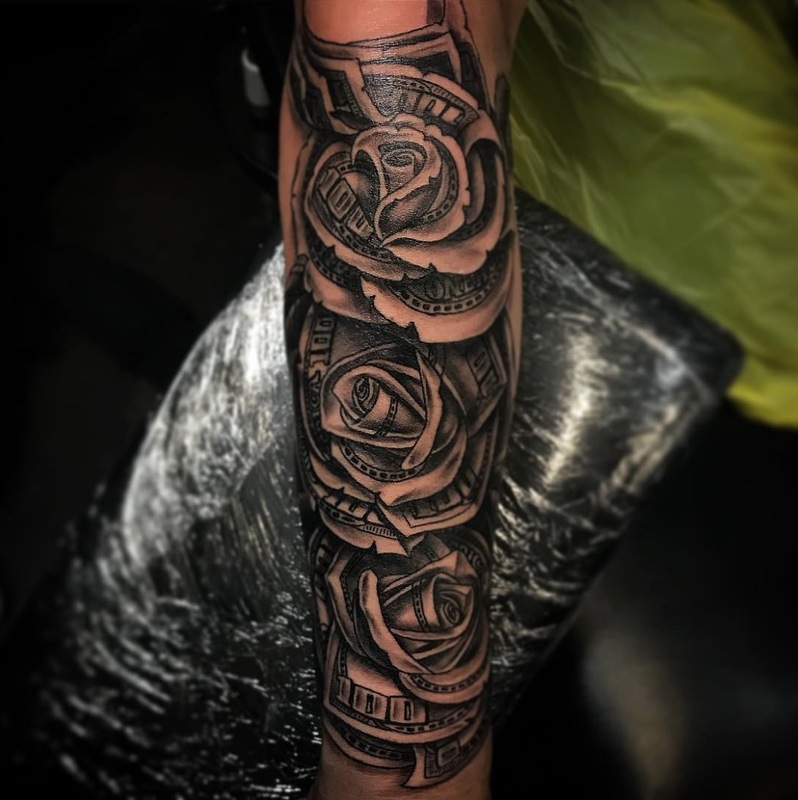 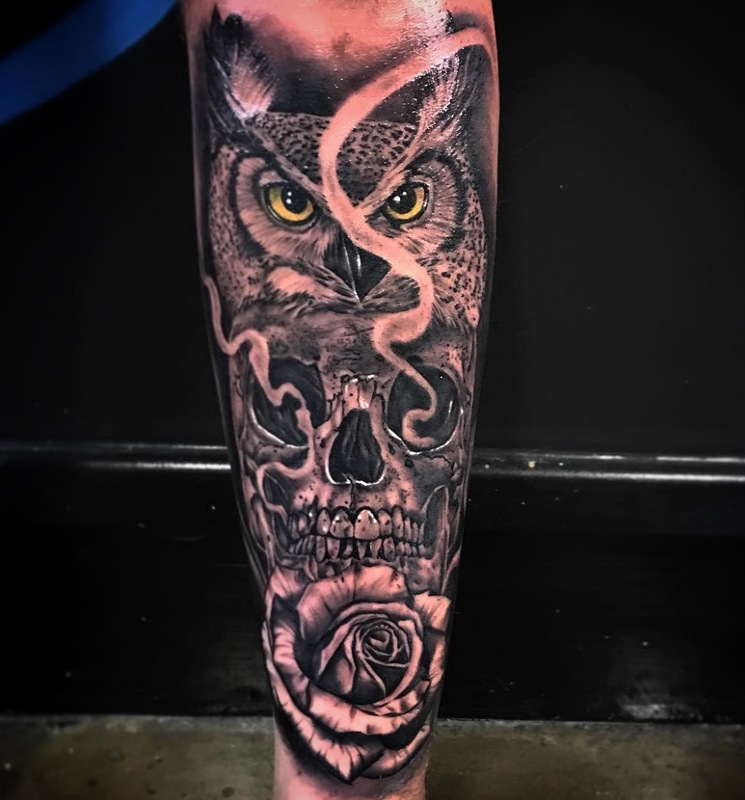 Sam began his career tattooing in Adelaide and has been tattooing for the past 5 years. 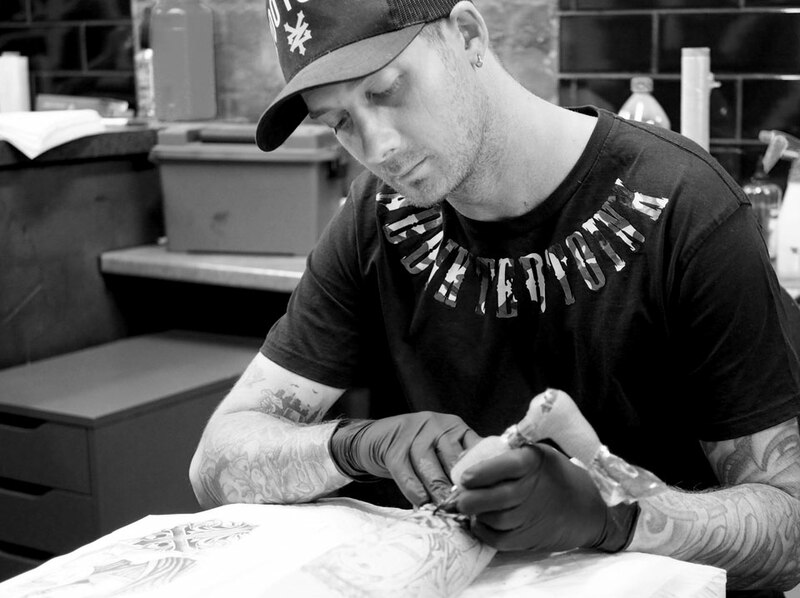 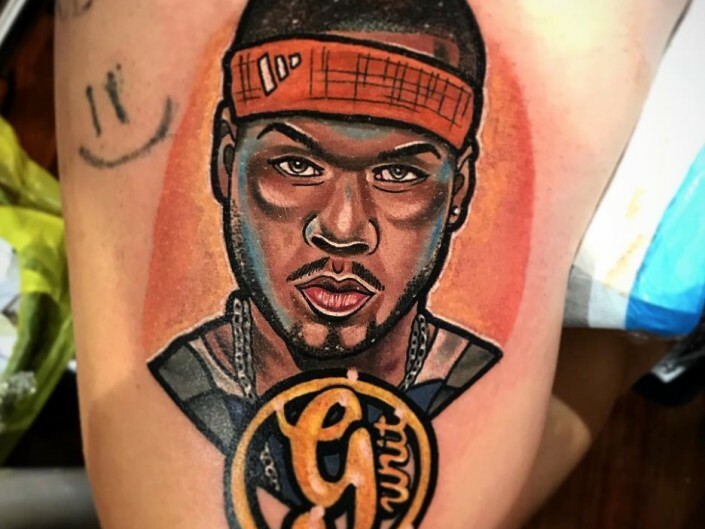 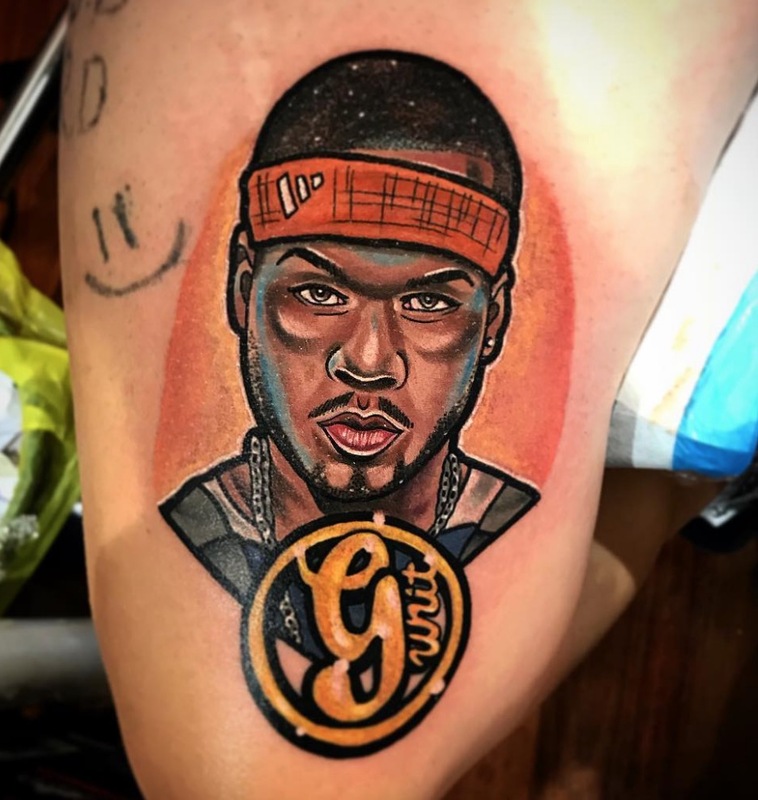 He learnt from Addikted to Ink’s BJ back in Adelaide until making the move to Melbourne. 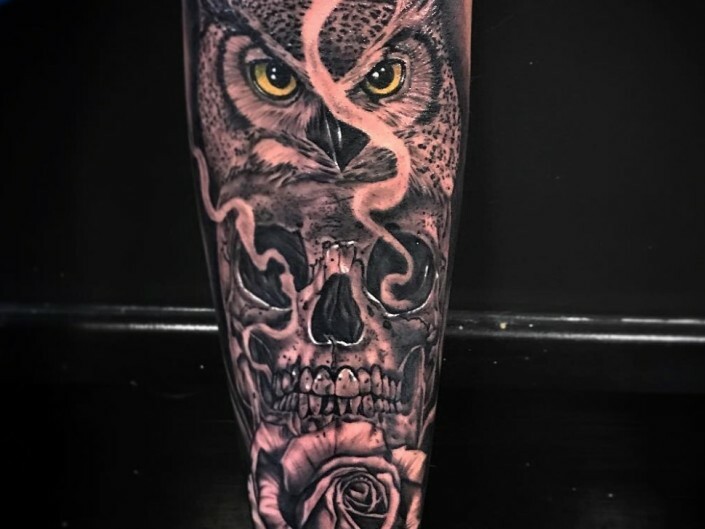 Sam specializes in black & grey realism, hyper colour cartoon, neo-traditional and neo-new school tattoos.